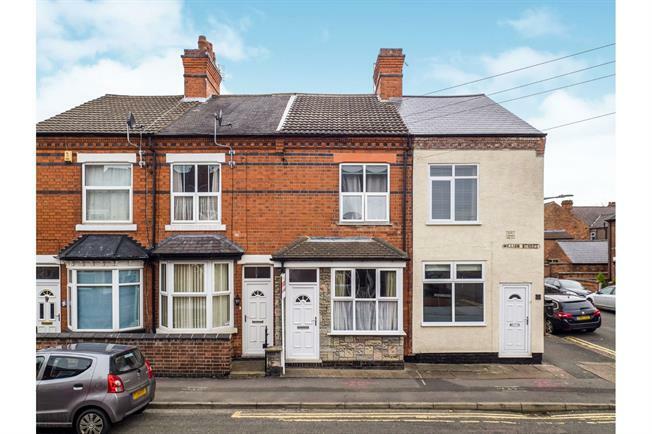 3 Bedroom Terraced House For Sale in Nottingham for Asking Price £150,000. This fantastic three bedroom mid terrace home is perfect for first time buyers or for a family. The property spread over three floors offering three double bedrooms, two reception rooms, large modern kitchen with through utility, downstairs W/C and four piece modern bathroom. The property benefits from double glazing windows, gas central heating and is beautifully presented throughout and is highly recommended to view to appreciate the quality. Call Bairstow Eves on 0115 943 1072 for more information or to arrange a viewing of this home.